It’s hard to believe this school year is ending! I’m ready for summer, but I’m not ready for my kids to grow up this fast! This fall, all our kiddos will be in full-day school (sniff, sniff). It’s a good thing I get to soak them up all summer!!! Today’s card is great for a new graduate, or anyone making a change in their life (such as a new job…hint, hint, Jos!). I LoVe this girl! She’s from MTME Chase Your Dreams. I had a lot of fun playing with her in Adobe Photoshop. If you click on the image, you’ll be able to see the coloring better. I overlayed patterns on top of colors to create different textures. I’m loving digi’s!! The shapes were all cut using Nestabilities and my Big Shot. 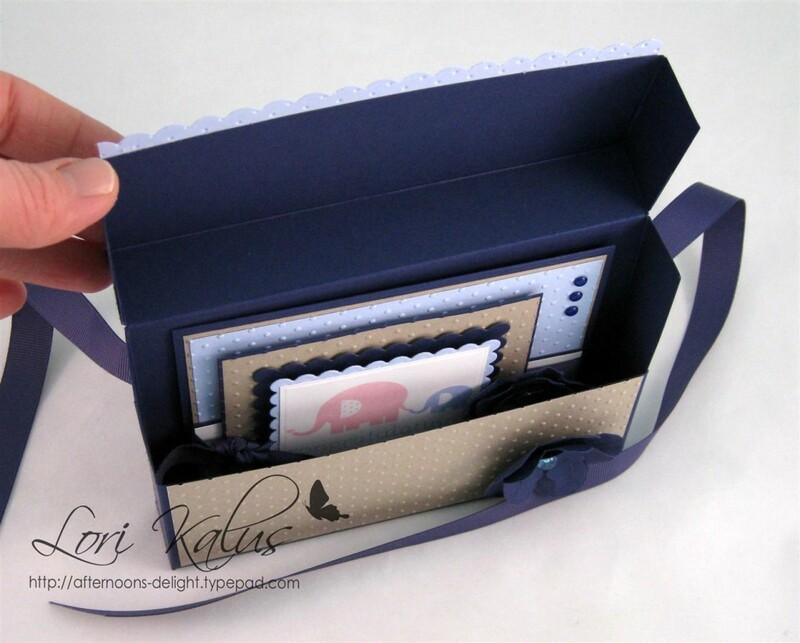 The blue “sky” was also embossed using Quickutz Polkadots embossing folder. The “grass” was fringed using some super-cool fringing scissors I picked up at WalMart! For the sentiment, I cut it with a Spellbinder’s Tags 5 die. 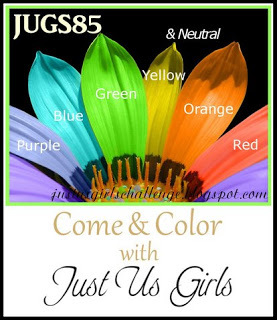 I also participated in this week’s Just Us Girls Color Challenge JUGS85. 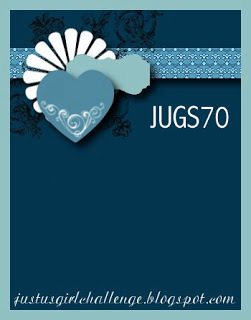 Tagged Card Patterns, Cards, JUGS, Lauren Meader, MTME, Stampin' Up! Wow, this is my last week as guest designer for Just Us Girls! I’m not ready to be done yet!! I’ve had so much fun! Thanks JUGS girls!! This week is a 3D/template challenge. 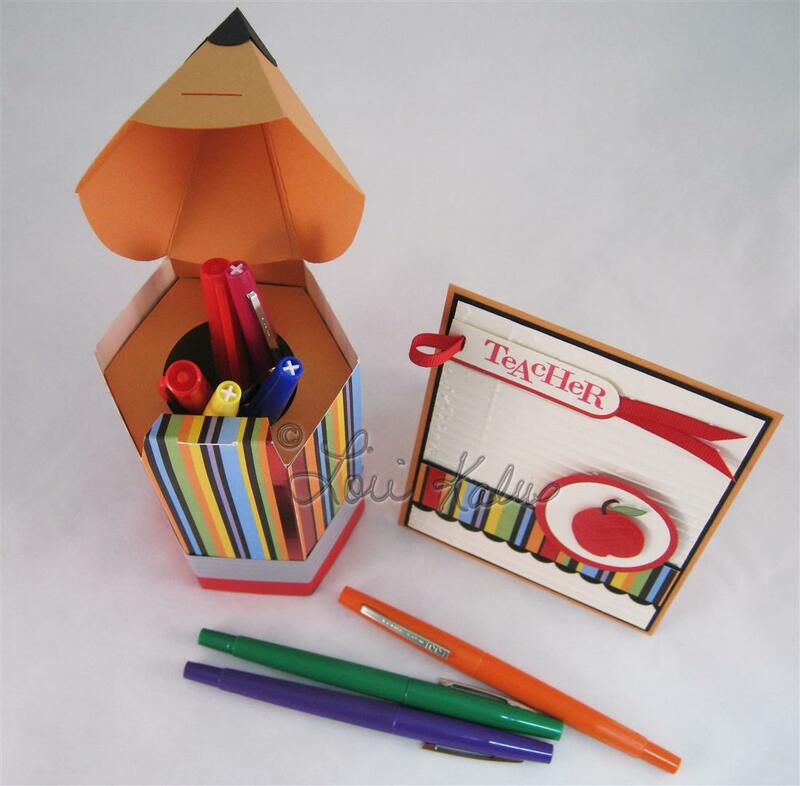 We were challenged to create an envelope gift box. What a fun idea! 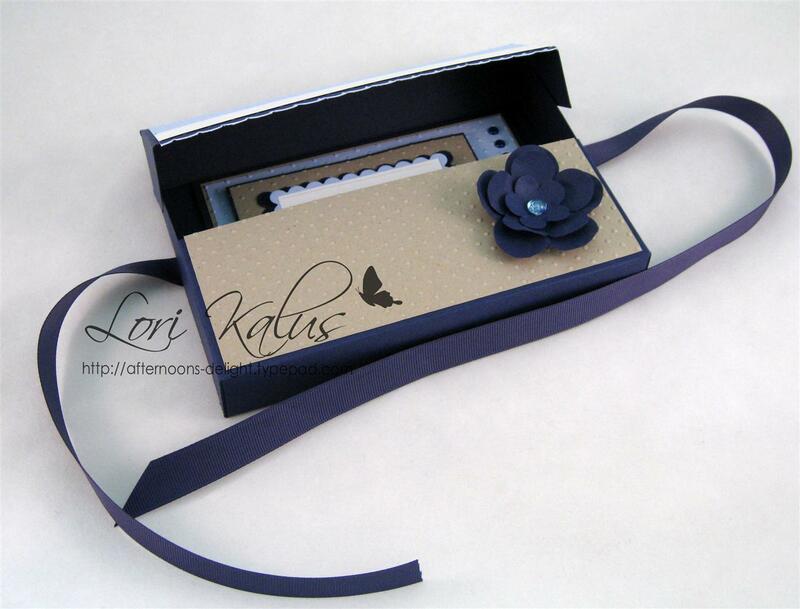 We all have those cards with extra-thick embellies or homemade flowers, which are just too thick to fit in an envelope. This is the PERFECT solution! Give it a try! A dear friend of mine just had a new baby boy! I made this card for her, using sketch MOJO179. I’m not fitting that in an envelope! Even if I did, I would smash my flower! It fits so nicely, with room to spare! It’s a gift in itself! 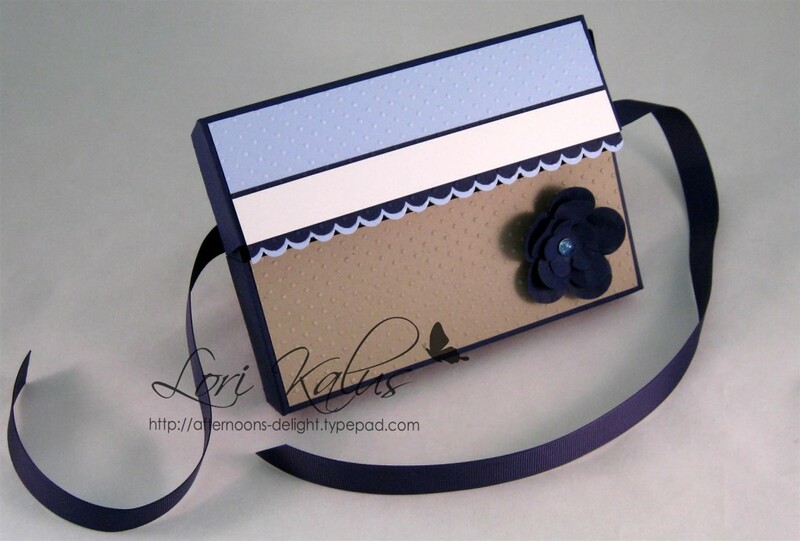 See the tutorial at Splitcoast for step-by-step instructions on making an envelope gift box! It’s easy and FUN! Have a great weekend! Thanks for looking!! 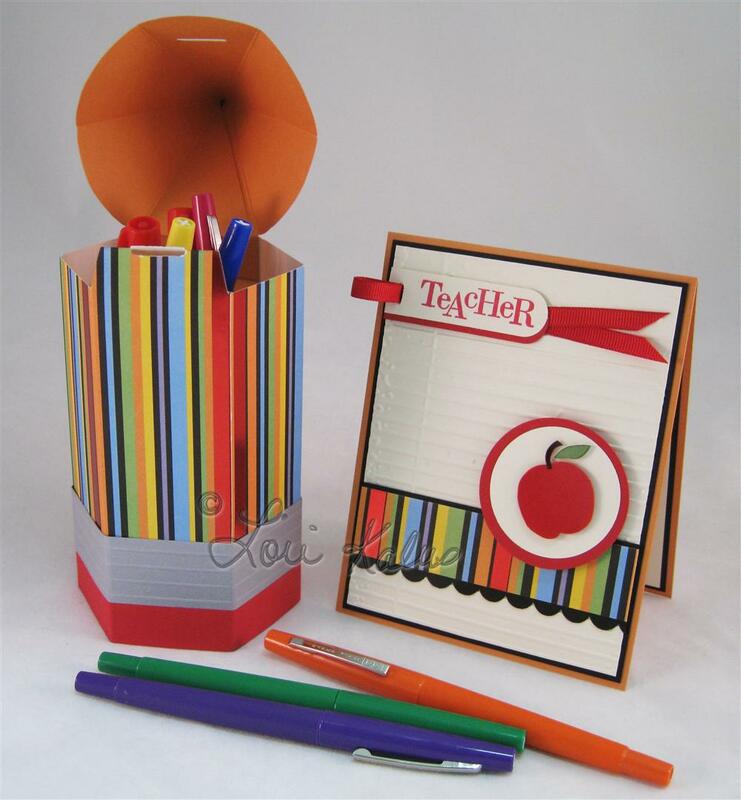 Tagged 3-D projects, Cards, JUGS, Stampin' Up! Wahoo! A three day weekend! I’m hoping for some much needed R&R (along with some crafting, of course)! This is my third week as Just Us Girls‘ guest designer. I’m having a blast! This week’s challenge is a color challenge: melon berry, kraft & light aqua. This is a fun combo that I haven’t used before, but guess what…I love it! 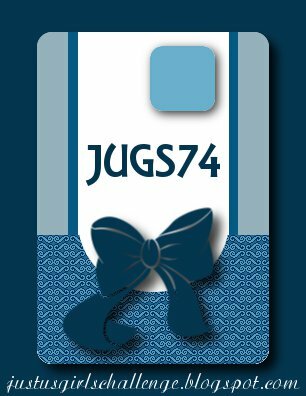 Check out the JUGS blog for more incredible inspiration! I just love this little girl. She’s so precious. I stamped her in Crumb Cake on Very Vanilla cs. 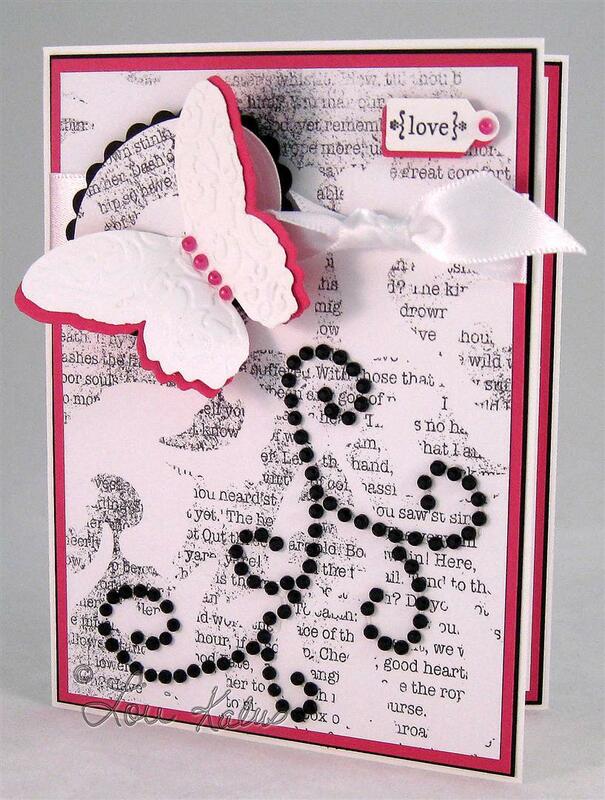 The base layer is Blushing Bride, embossed with CB Birds & Swirls embossing folder. I used Martha Stewart’s butterfly punch to make the Baja Breeze/Crumb Cake butterflies. I applied Liquid Pearls down the center of each butterfly. 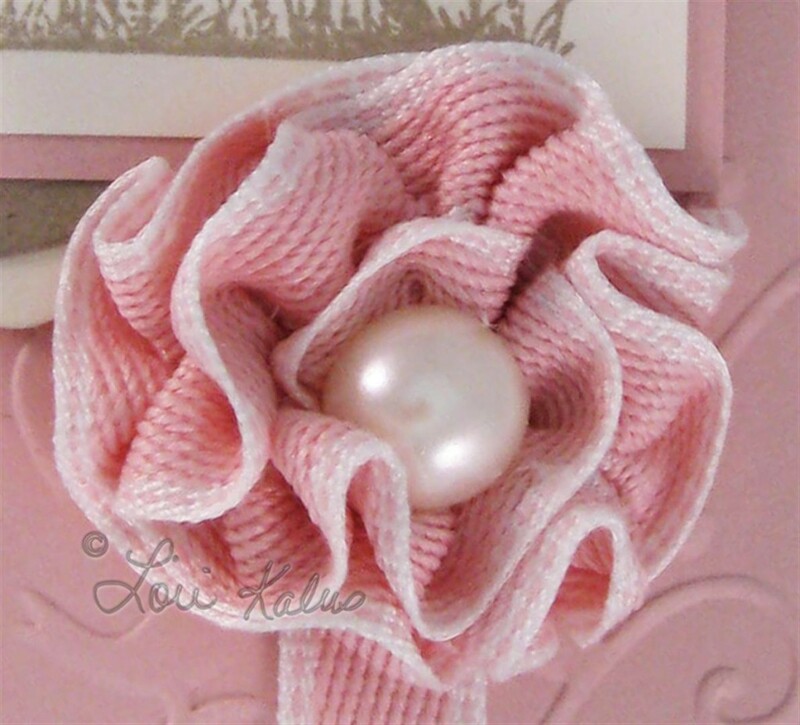 For the flower, I used SU!’s incolor ribbon and a half pearl from the Pretties Kit. I love how it turned out! This sketch (MOJO178) can be found on the MojoMonday blog, which is a great source for weekly inspiration! 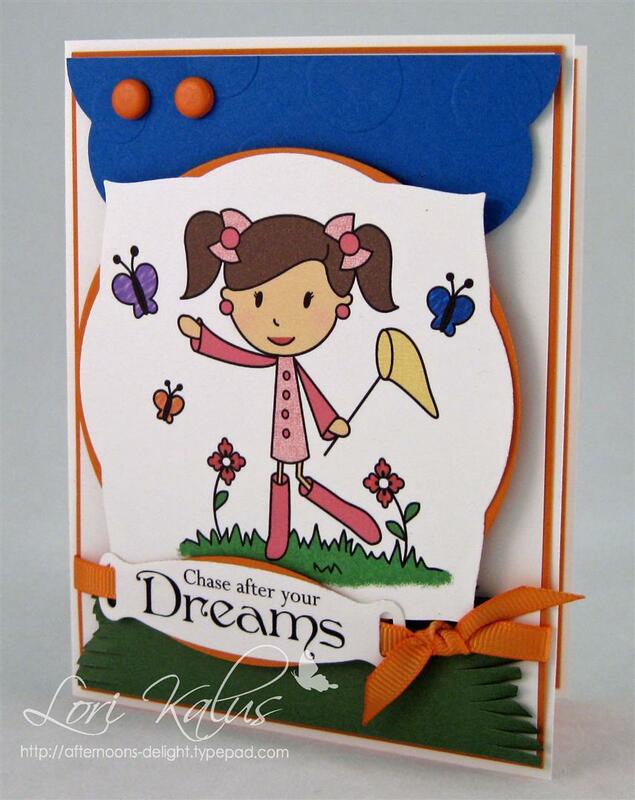 Tagged Cards, Color Inspiration Challenge, JUGS, Mojo Monday, Stampin' Up! Hi! I hope your weekend has started off great! We’re headed cross country skiing with the kids. They are just learning, which is tons of fun! I just wish they weren’t growing up so fast. 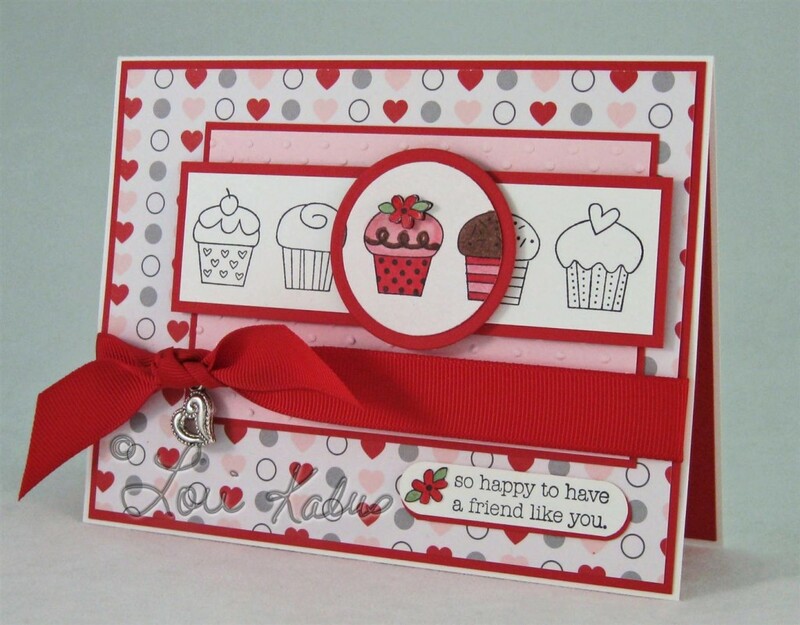 I love cupcakes and Valentine’s Day, so this card is the best of both worlds! The stamp I used is from SU!’s The More The Merrier set. I colored it with Copics and cut it out using Nesties. 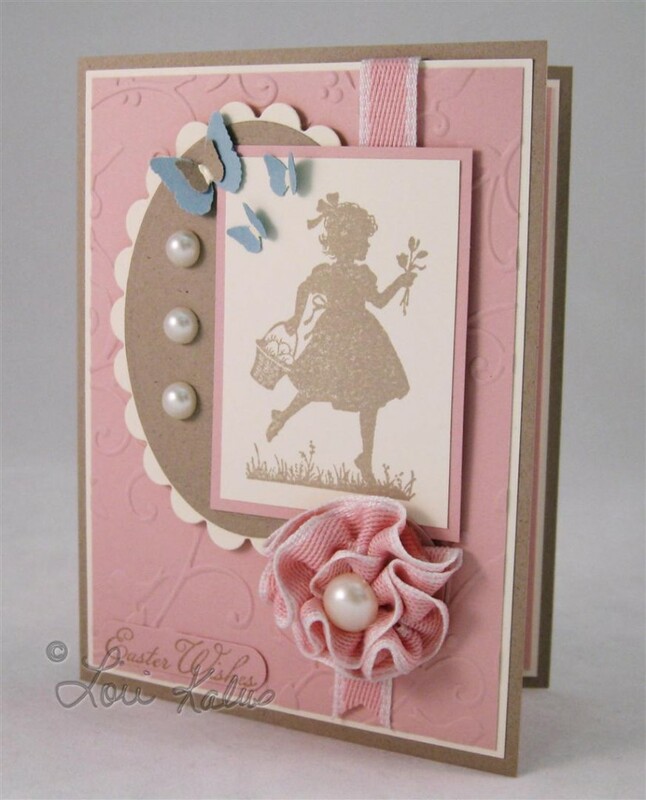 The pink layer was embossed using the Big Shot and Swiss Dots embossing folder. 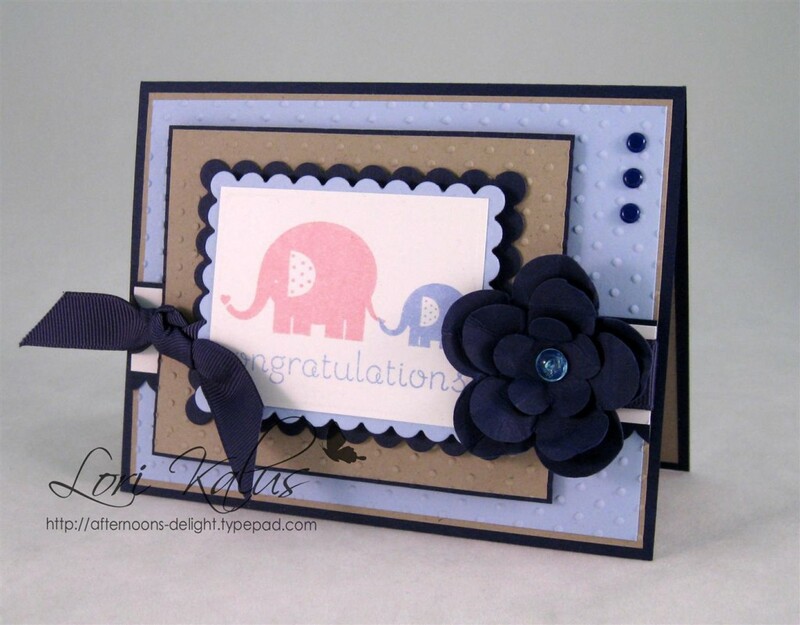 Tagged Cards, JUGS, Stampin' Up! I could hardly wait to tell you this secret…I was chosen as the February Guest Designer for Just Us Girls!!!!!!!!! Wahoo!!! This month is full of FUN challenges, so be sure to check it often! You can compete, as well as be inspired by some AMAZINGLY talented crafters!! I was lucky enough to get some goodies to play with from this week’s fabulous sponsor Want2Scrap! If you haven’t used Want2Scrap’s Say it With Pearls or Bling before, you have to try them! They are easy to use, and add that extra touch of bling we all love! I used the self adhesive pearls on the butterfly, and bling for the swirls. See the sparkle?! LoVe It! 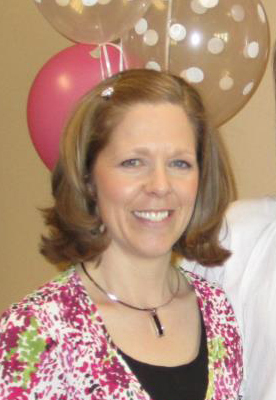 I hope you join in on this week’s fun! Thanks! I love being spoiled. I hope you all had a wonderful Christmas! Ours was pretty low key, but very fun. Now I need to get thank you cards out! When I stopped by JUGS to check out this week’s challenge, I knew I had to play along! The sketch I used is one on this month’s Verve forum. Check out JUGS and VERVE for some awesome inspiration!! I have never taken the time to line an envelope before. It was fun!! It adds an extra special touch. I’ll definitely be doing it again!! 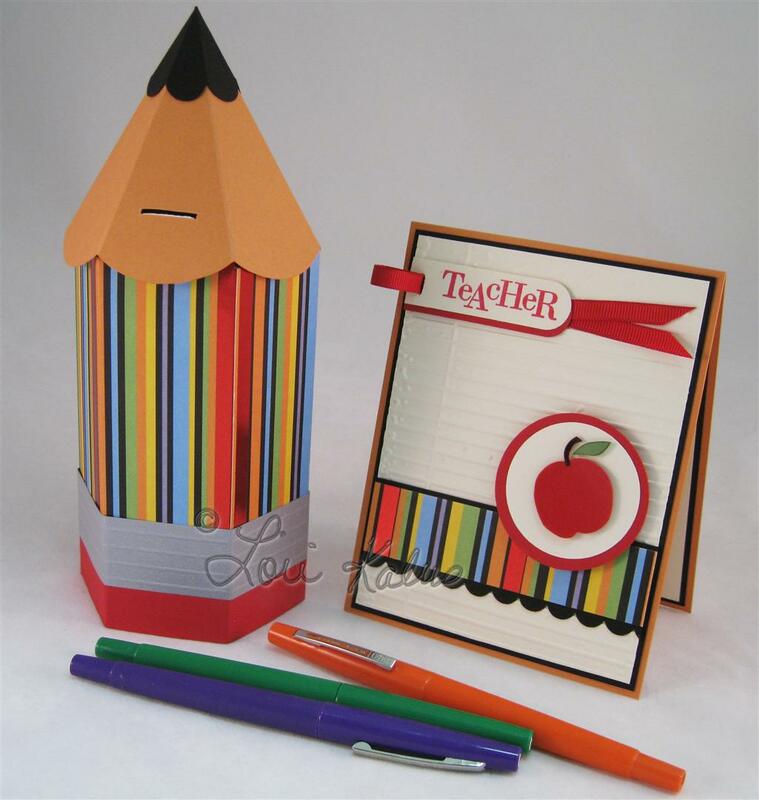 You can do it too…visit Stamp TV and watch Gina K as she demonstrates how to line envelopes! I stamped the sentiment in Baja Breeze then punched it out and layered it with SU! 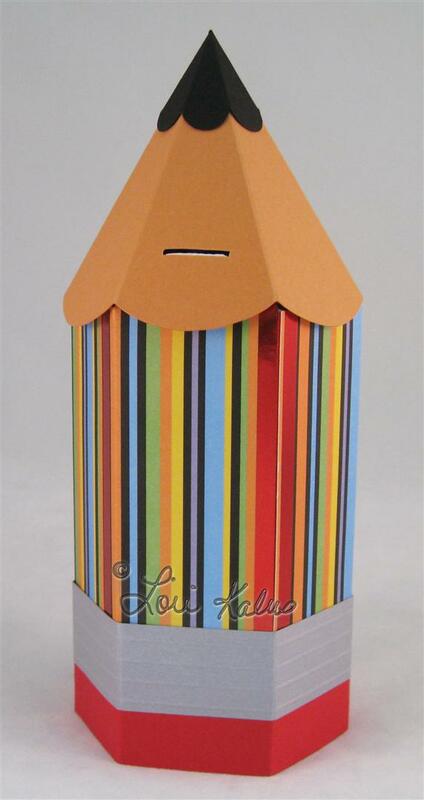 XL Decorative Label Punch. This is popped up on dimensionals and decorated with a glittery snowflake brad. 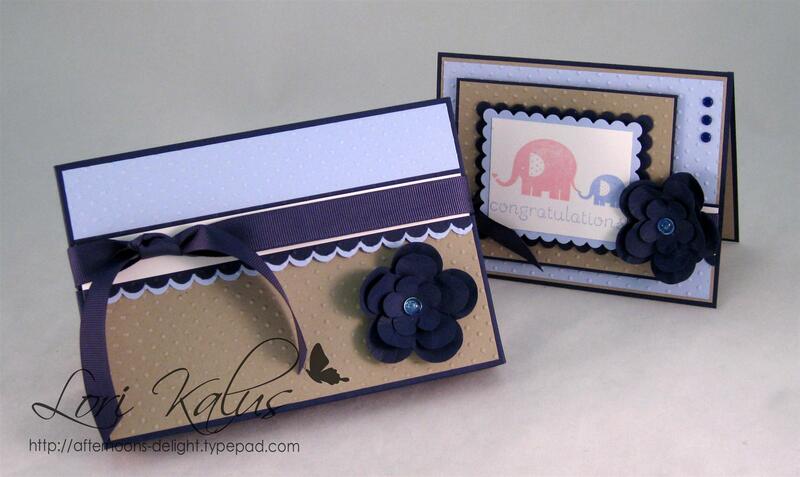 I embossed the Baja Breeze layer with my Big Shot and CB Snowflake embossing folder. To add a little extra, I dotted the center of the snowflakes with liquid pearls.